Prefabricated Sample Flat Manufacturer in Delhi, Prefabricated Sample Flat Supplier in Delhi, Prefabricated Sample Flat in Delhi. With the consistent focus on quality, we are highly engaged in presenting a supreme quality of Portable Sample Flats to our renowned customers in Delhi. As the latest technology is used to design and develop the best collection of Sample Flats. These products are available in diverse sizes to fulfil the varied requirement of our huge clientele in a best possible manner. 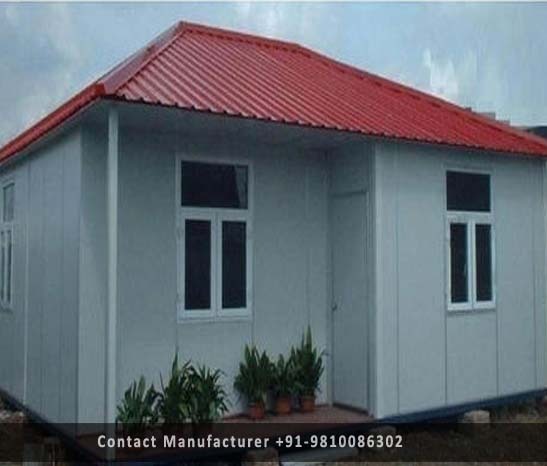 Our offered prefabricated products are highly required for its attractive design and high strength. These products are portable and perfectly designed by the construction industry experts.